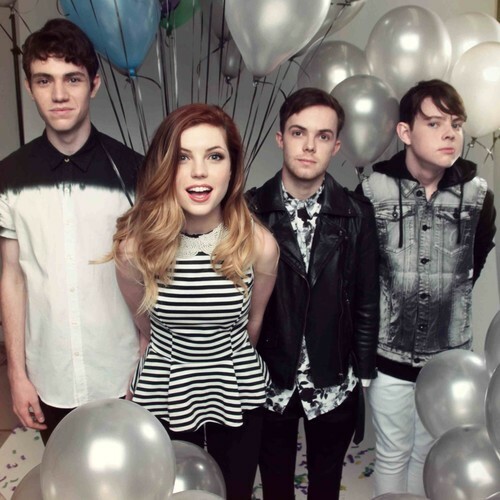 Echosmith have released their stunning new Acoustic Dreams EP, which can be streamed in its entirety below. The five-track EP is available now digitally via iTunes. Don't forget, the indie-pop four-piece will be spending their summer touring across the country on the Vans Warped Tour. Dates and ticket information can be found here.